Many people use area rugs as a quick and easy way to decorate a room. However, all of the foot traffic these rugs receive on a daily basis makes it not so quick and easy to clean them. Let Jeff’s Chem-Dry restore your area rugs back to their original beauty and get your home looking as good as new. 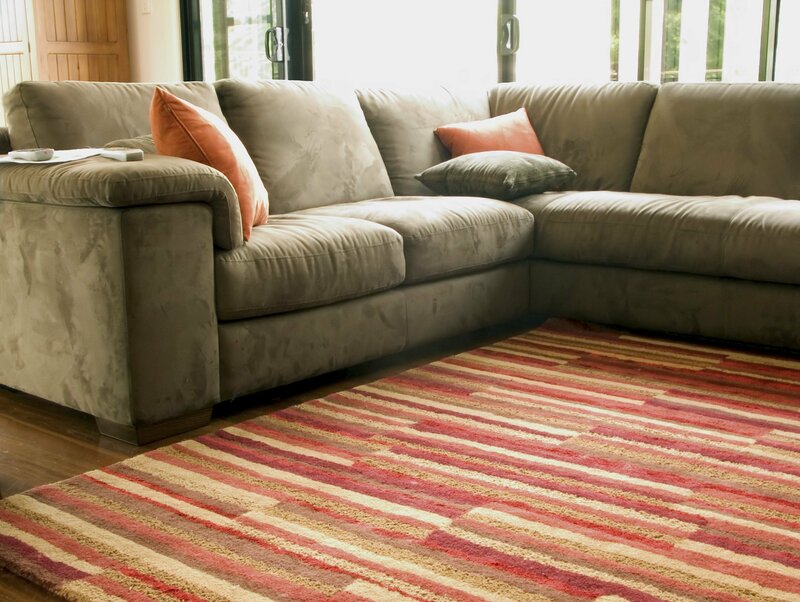 Our technicians can clean virtually any rug with the proper care and products. Our cleaning solutions don’t leave any soapy dirt-attracting residue, which means your rugs will stay cleaner longer. On top of that, after an application of Chem-Dry Protectant™, your rugs will stand up better against the spills and mishaps of everyday life. Be sure to ask about all of our services in Tulsa so you can ensure a thorough clean that lasts for years to come! At Jeff’s Chem-Dry, we guarantee that nobody will handle your rug that is not certified and trained in this field of expertise. You can rest assured that only the safest and most effective methods will be used to for your valuable rug. We treat your rugs with the utmost care. Similar to carpets and upholstered furniture, area rugs act as air filters for the home, trapping dirt, allergens, and bacteria and preventing those unhealthy elements from circulating to other rooms. But area rugs are only able to do this properly if they are maintained and kept clean. Just as an air filter for your home ventilation system needs to be regularly replaced, your carpets, upholstery, and area rugs need to be regularly cleaned. With extreme attention to detail, the professionals at Jeff’s Chem-Dry provide high-quality area rug cleaning services that restore the rugs to their original beauty while removing dirt and allergens.